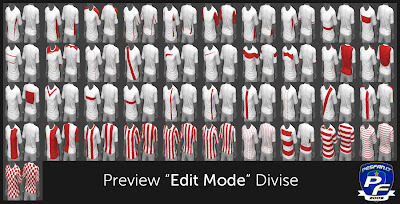 Here are the new kit templates for PES 2012. 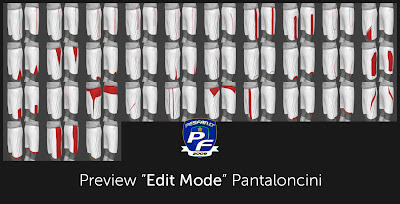 You'll notice that Konami have given us more official layers this year, that will allow option files to be even more accurate for PES 2012. 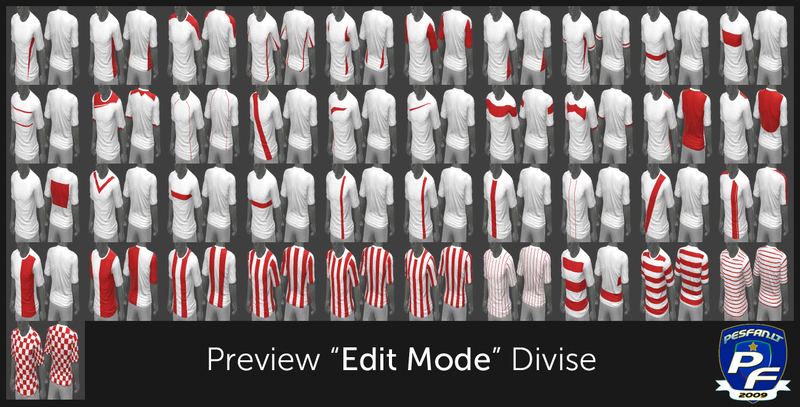 For example, the new layers will allow us to create the most recent Nike and Puma strips. 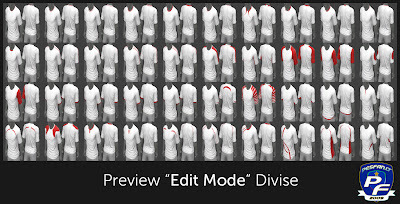 Please be aware that these templates are not for the final code, so are subject to change. 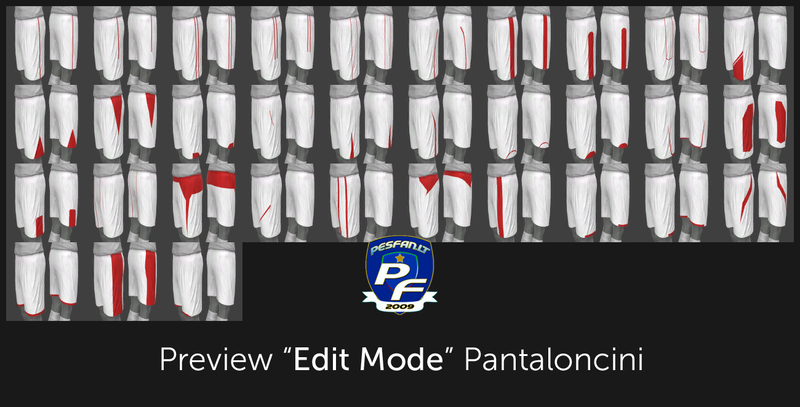 Once again, a big thanks to PESFan.it for linking us up.